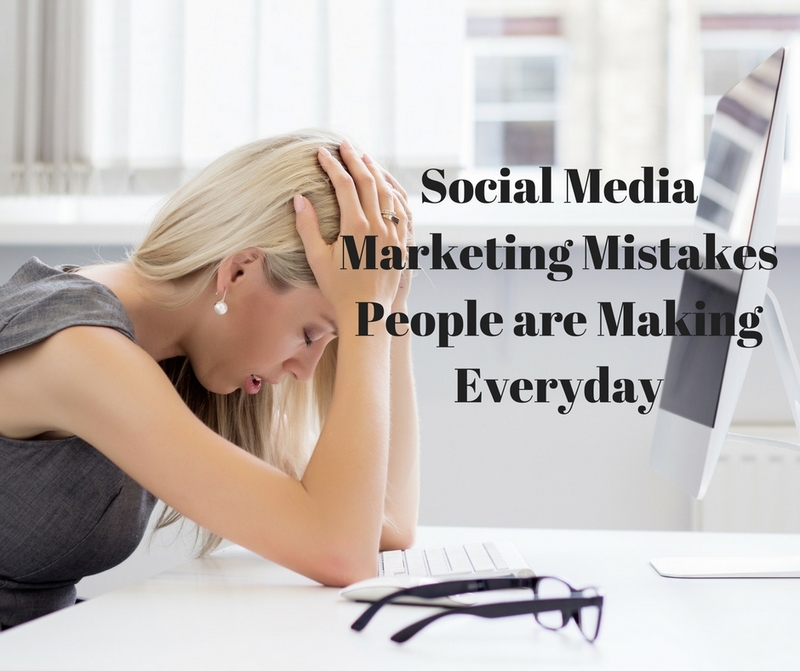 Here are some of the biggest mistakes people make in Social Media Marketing. Understanding what you are doing wrong will help you get better doing what is right. One of the best courses I have ever seen on Social Media Marketing is Jessica Higdon’s 10k Social Media Recruiting. 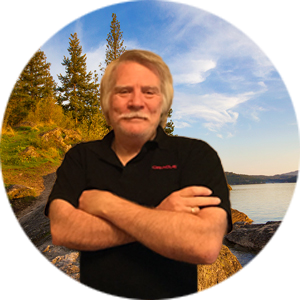 If you haven’t got this course, you need to if you are serious about your marketing. It’s amazing how soon we forget what being social means. We get on Facebook and start our new fantastic home business, and it’s pitch, pitch, pitch. Something we would never do in real life, but it’s okay on Social Media. Here are some of the major mistakes people are making. They Pitch their company in the about section ….no no! No pictures of you just pictures of google images. People want to know YOU! The above mistakes are just some of the things people are doing on a regular basis that hurt their business and their branding. I can’t stress enough if you haven’t seen the 10k Social Media Recruiting webinar then you might as well stop all your marketing until you do! The video below goes into more detail on these mistakes and here are some other posts that may help you. 3 Easy Ways to Increase Social Media Engagement.